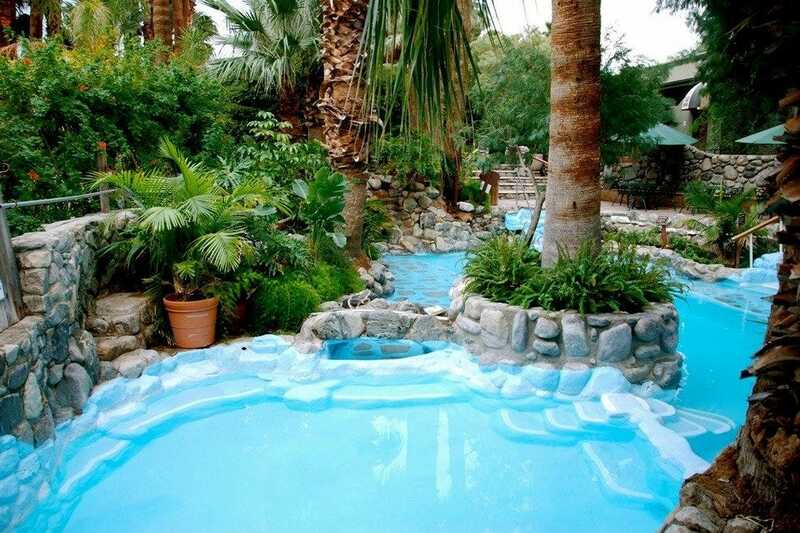 Nestled in Desert Hot Springs, Two Bunch Palms Spa Resort draws on the area's natural hot and cold mineral water aquifers for its pools and treatments. 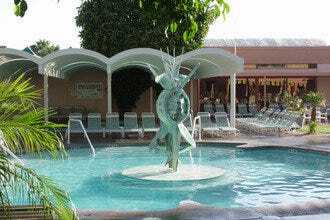 The water's high mineral content is said to be healing, and passionate patrons of Two Bunch Palms Spa Resort would agree. After soaking in the waters at The Grotto, the spa's scenic rock-lined pool area, you can indulge in one of the numerous treatments offered here. 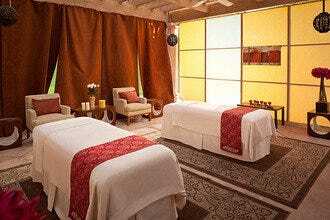 Typical spa fare like massages, facials and body treatments are on the menu, but you can also partake in alternative therapies like reiki, breath work and aqua reflexology. Spas: "You can soak in the rejuvenating mineral waters without a spa treatment. Simply purchase a day spa pass." Best for Spas Because: Two Bunch Palms Spa draws on the desert's natural mineral water aquifers for its pools and treatments.